Cartonboard packaging is making gains worldwide. Successful solutions made of cartonboard are defining the future in virtually all areas. 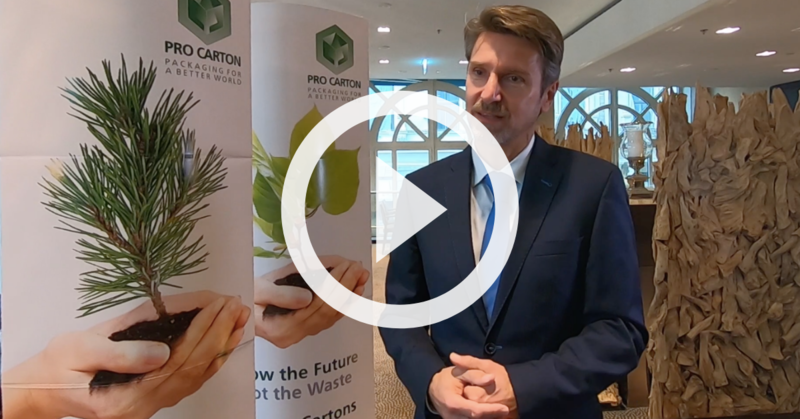 Not only is cartonboard one of the most sustainable materials, it is also one of the best in communicating brand values, whether that be for luxury brands or everyday goods. 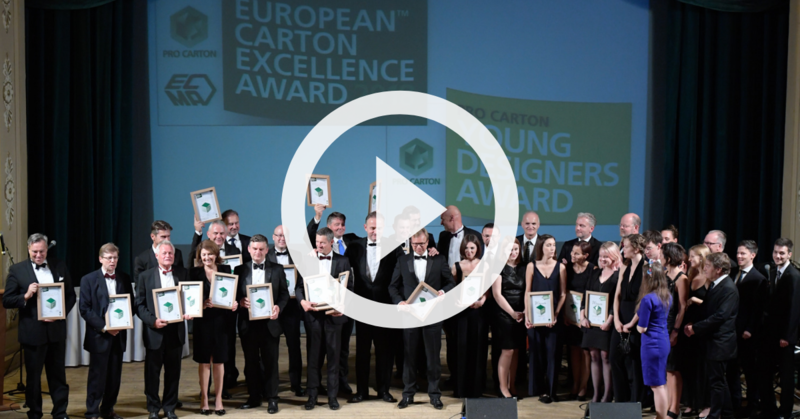 Established over 20 years ago, the Carton Excellence Award is Europe’s most prestigious award for cartonboard packaging. 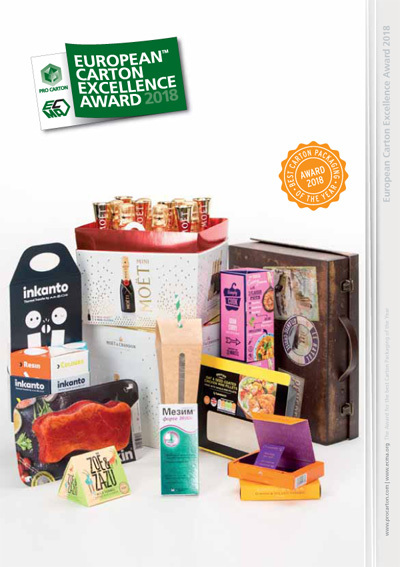 The awards are divided into nine different categories, plus the ultimate accolade of Carton of the Year. In addition, the consumer will also be able to cast their votes to select the winner of the Public Award. We have revised the categories to reflect the market better and to recognise structural creativity as much as the packs’ aesthetic qualities. We want to showcase the best carton packaging produced on both recycled and virgin board.